Creative Hampers provide a very unique gift giving service that encompasses imagination, style, quality and flair. We want our shoppers to enjoy the experience when it comes to choosing a gift to impress someone so we have ensured our web-site is user-friendly and secure. At Creative Hampers, our desire is to leave a lasting impression with every recipient. 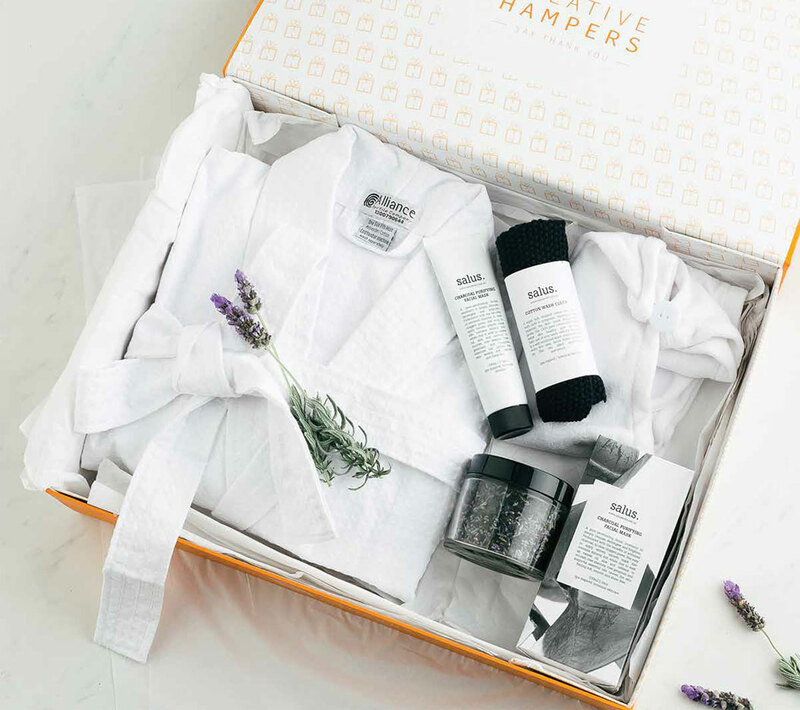 Each product selected for our gift hampers is hand picked and tried by us and we ensure our hampers are carefully packed in our designer boxes for safe travel and we guarantee to impress the recipient by achieving the ‘WOW’ factor every time. We also have one of the best delivery networks available. 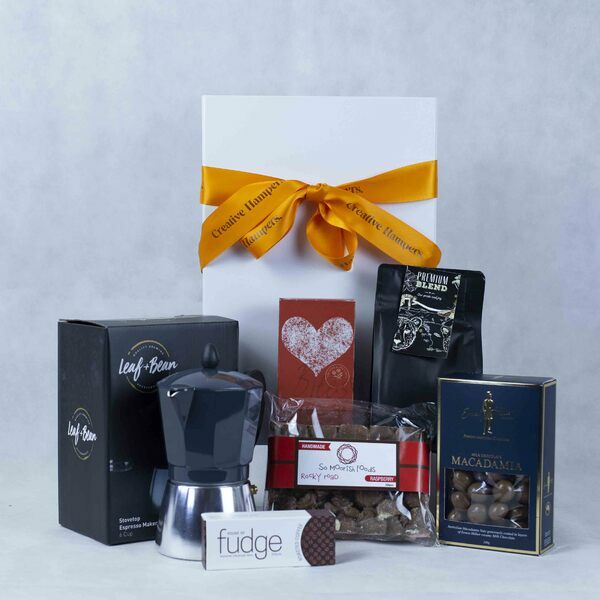 All gift hampers are delivered Australia wide and are bar coded with full track and trace capabilities. 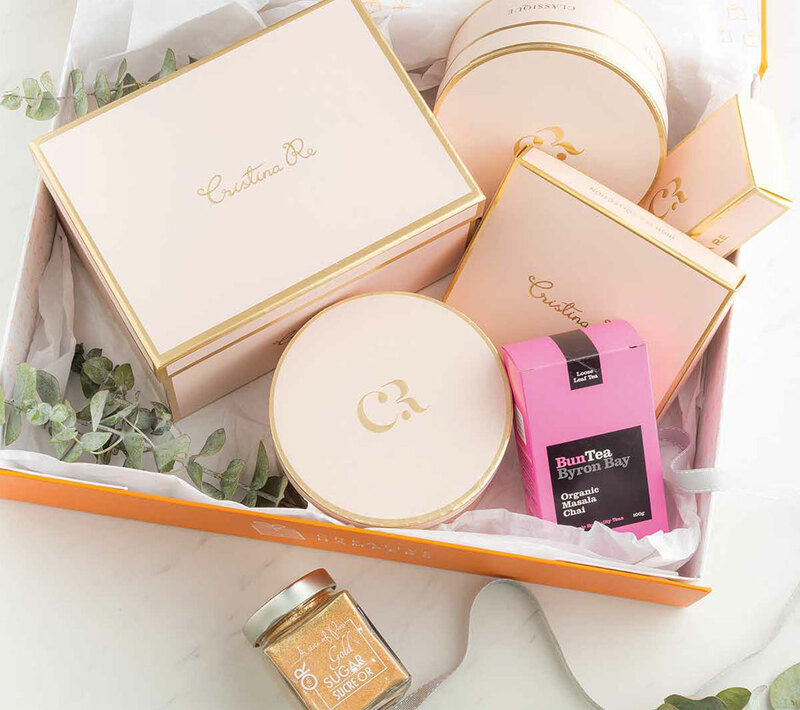 Our commitment to produce high quality and prestigious gift hampers along with the drive for being Australia’s leading online gift giving service, ensures Creative Hampers’ success will continue to grow within the corporate and private sectors. 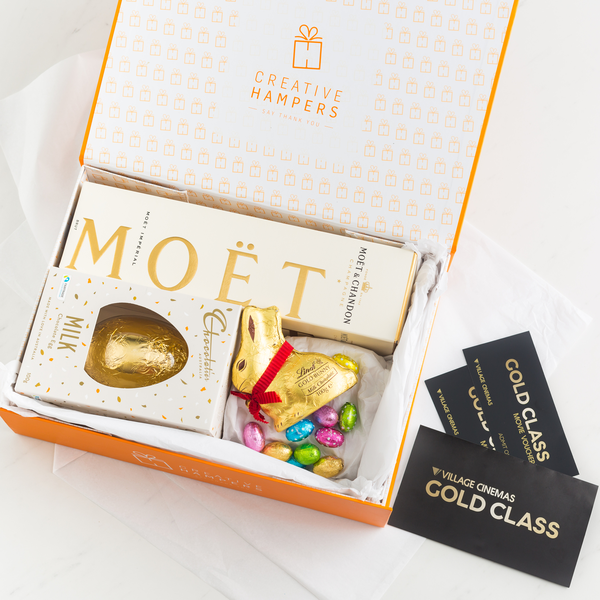 My girlfriend loved the Gold Class Tickets hamper. I looked at so many hamper sites and all I could find was either gourmet or pamper hampers for women. I am so happy that I have found you. You really do live up to your name "Creative Hampers" I won't go anywhere else. Hi Natalie, I just wanted to say thank you for all your assistance with the "Take Time" hamper. It arrived in time for Mother's Day and my Mother-in-Law said it was absolutely stunning! Thanks again! I would just like to thank you very much for a quick, easy and hassle free transaction. The hamper was received in perfect condition, beautifully boxed and with a hand-written card for that extra touch. Thank you so much for your efforts, I will be recommending you to all my friends. Thanks very much. Would you believe I spent a good deal of today trying to find a suitable hamper, and yours were by far the best on offer. Cheers. Dear Team at Creative Hampers. I placed my order yesterday in hopes that it would be delivered to North Nowra NSW today but my expectation was that it may be delivered a day later. To my surprise the delivery was made to my nephew this morning before he left for school and it absolutely made his day. I have a very happy little birthday boy on my hands today. Thank you for the exceptional service and prompt delivery! 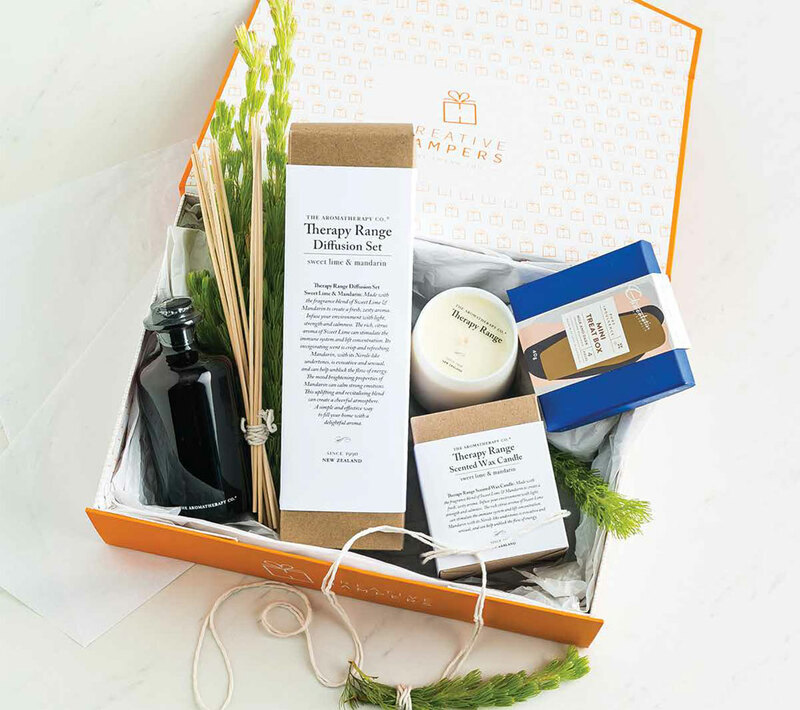 Creative Hampers will in future be my go to company for gift deliveries. I’m extremely impressed. I would like to thank you for your prompt delivery and the quality of the hamper - the family that received it were very impressed. (I tried to get a Sydney company to do a same day delivery and none of them could get it here as quickly as your company did). Many thanks. I would like to say a massive thank you. Your service is fantastic and the staff member I spoke to on the phone was just wonderful. On such a busy day and considering I put a late order in. The hamper has been delivered and you really made someone's day. Thank you, thank you. I ordered a hamper yesterday mid-morning for a dear friend of mine and it got delivered on the same day! I know sometimes it is not possible, but I was pleasantly surprised by it. Keep up the good work, I will recommend you whenever I hear someone is looking for a extraordinaire hamper. 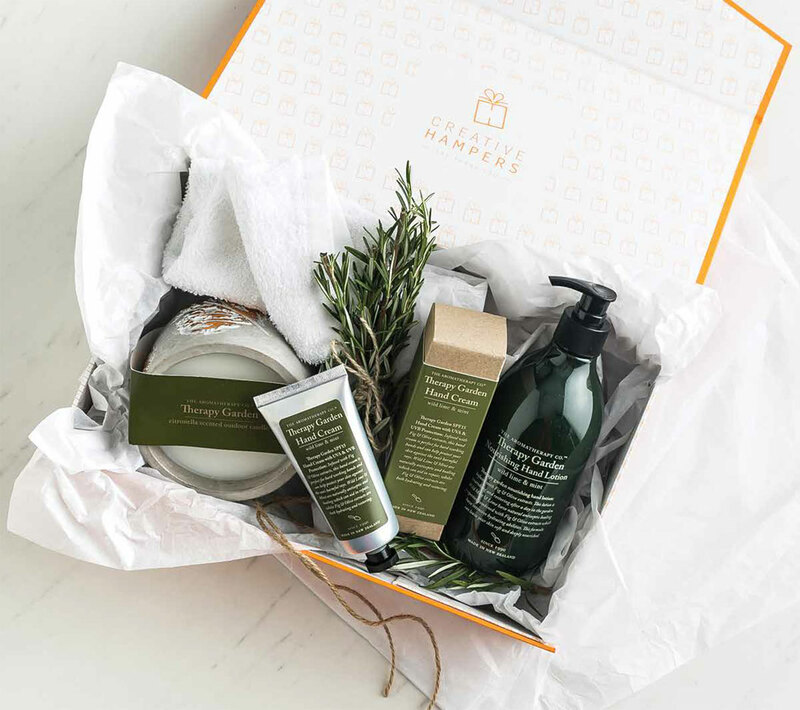 As Christmas comes around every year in Australia, we are always working hard here, at Creative Hampers, to create and deliver to all our favoured customers the crème de la crème in Christmas Hampers & Gift Baskets! Like little Christmas elves at our Australian South Pole, we have been preparing our Christmas Hampers & Gift Baskets since the beginning of 2018 with care and diligence to make sure that every gift that goes out brings the biggest smile. With a wide assortment of delectable treats, sweets and savoury, to aromatic flavours of finely aged wine & cheese, there is something for everyone. 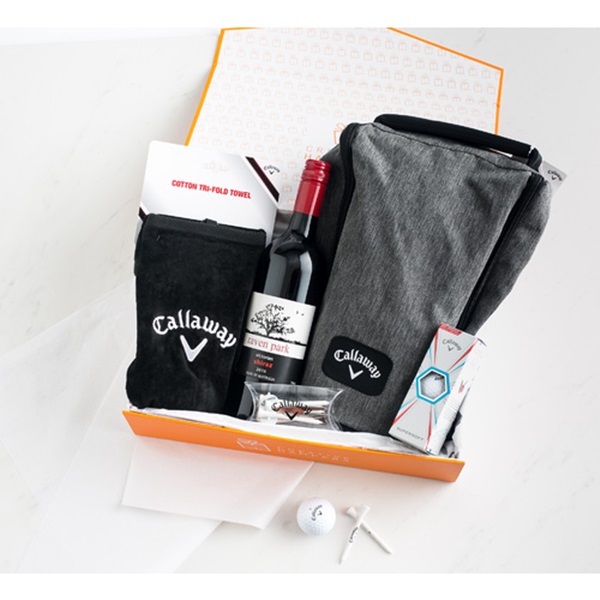 We even Christmas Hampers & Gift Baskets that could satisfy the most stubborn grinch - maybe a deluxe golf set? If you have any further questions that we can help answer, follow through with our Christmas checklist to find your answer - or send us a xmas email enquiry! What exactly are Christmas Hampers or Gift Baskets, you may ask? 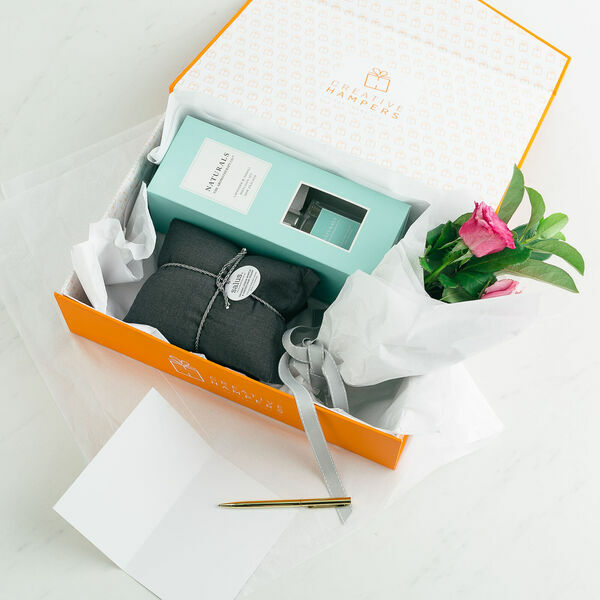 Well if you have ever had the pleasure of receiving a welcoming gift basket or hamper full of treats during a festive holiday, then you would have an inkling. But really, our Christmas Hampers & Gift Baskets are just that - a seasonal gift that contains delicious treats, wine and depending on the type of hamper or basket, a present that suits the giftee. Maybe hamper that is all about delights of taking a picnic? Or maybe the flavours of whiskey and scotch over wine in your gift basket? But you do not have to get a Christmas themed hampers or gift basket exclusively. Mix it up and think about what your giftee would appreciate the most. 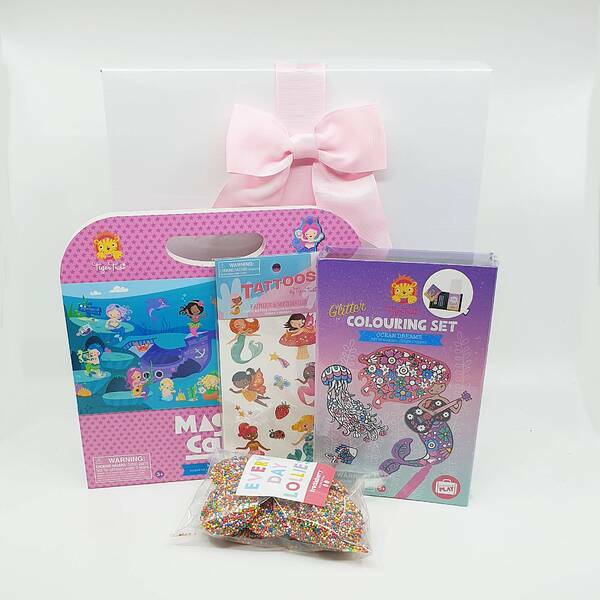 Because when it comes to Creative Hampers, you are not bound by convention with our awesome array of hampers and gift baskets. When should I order my Christmas Hamper & Gift Basket for 2018? 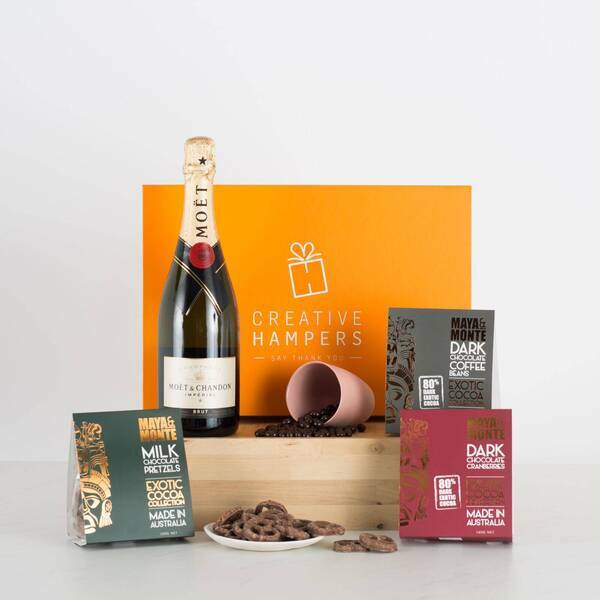 While our Christmas Elves are still working out when you most definitely have to have your Christmas hamper or gift basket order ready; We at Creative Hampers believe sooner rather than later. You would hate to have your Christmas Hampers & Gift Baskets arrive after Christmas. Or worse, miss out entirely! So we strongly recommend, with the festivity ramping up to December, to get your Christmas Hamper and Gift Baskets orders in ASAP. This is especially true for customers who do not live in a metropolitan area in Australia. Expect peak season delivery times to vary across all cities and regional areas. When can I expect to get from my Christmas Hampers & Gift Baskets? As stated, if you live in a metro area, you expect faster times for the delivery of your Christmas Hamper or Gift Basket. But we cannot stress enough that during peak Christmas time, you should give yourself extra time and planning for the delivery of your christmas hamper or gift basket. This is to ensure 100% satisfaction on both your behalf and your giftee! 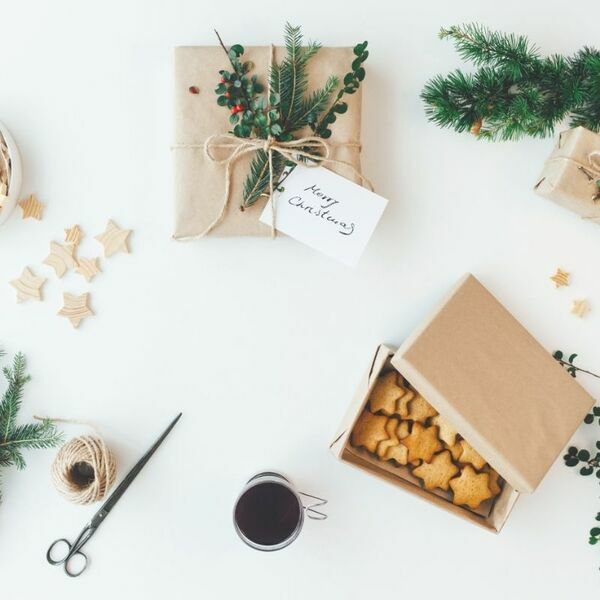 While we use the most reliable couriers, we cannot 100% guarantee that you will get your Christmas Hamper or Gift Basket on time due to unforeseen circumstances or events out of our control. So for happy Christmas time and happy giftees, give yourself extra time to plan and order your Christmas Hampers and Gift Baskets. What if I am looking for Corporate Christmas Hampers Gift? You need not worry, because the Christmas Elves at Creative Hampers have a whole category of hampers and gift baskets that can cater to your corporate giftee! 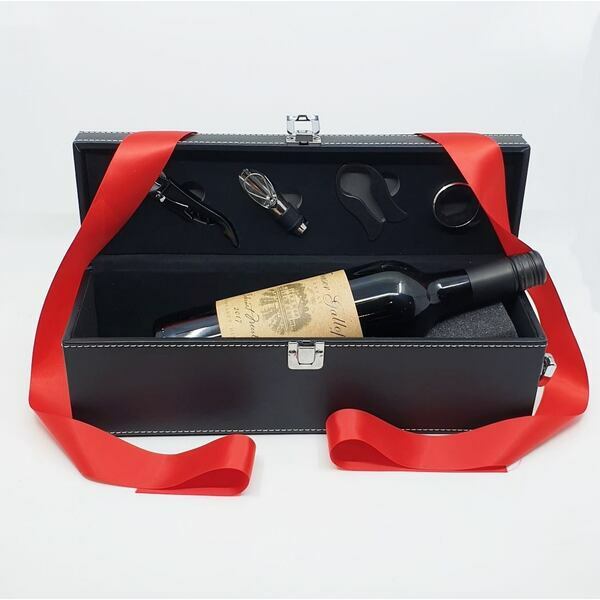 With tantalising selections of luxurious chocolates, finely aged wines, mouth-watering sweets and curated gifts; you can rely on Creative Hampers to have the essential corporate christmas hamper that will only strengthen your client relationships! Knowing that you chose Creative Hampers, means you are successful, with many clients to satisfy with Christmas Hampers & Gift Baskets. So luckily we have bulk orders in mind when and highly suggest you check out our ordering and delivery page to ensure you get ultimate satisfaction with the delivery of your hampers & gifts. 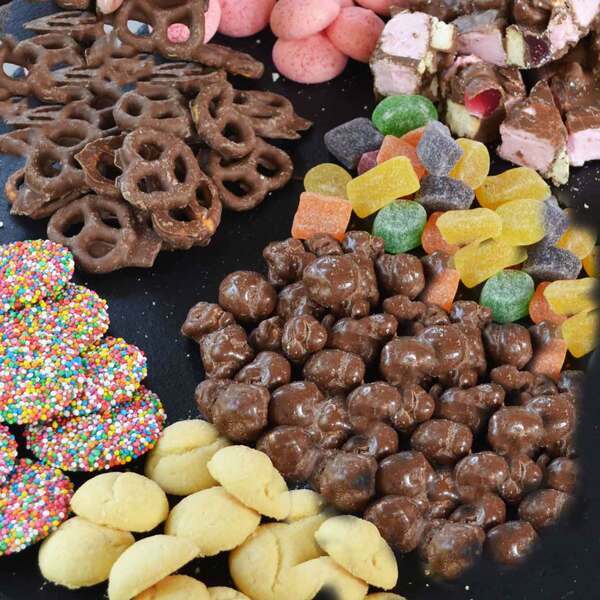 Do please call us on 1300 144 511 or (612) 9053 2840 should you have any bulk Corporate Christmas Hampers & Gift Baskets. What should I expect in terms of items in my 2018 Christmas Hampers & Gift Basket? And of course, wrapping of our Christmas Hampers & Gift Baskets to perfection. But we recognise the importance of that personal touch and opinion when it comes to gifts. So we are always more than happy to curate and personalise Christmas Hampers or Gift Baskets to taste and preference. How do I chose the right hamper from your massive range of Christmas Hampers or Gift Basket this year? And of course, the availability of the Christmas Hampers & Gift Basket. If you are truly struggling with figuring out the right Christmas Hampers or Gift Baskets - Do Not Stress! 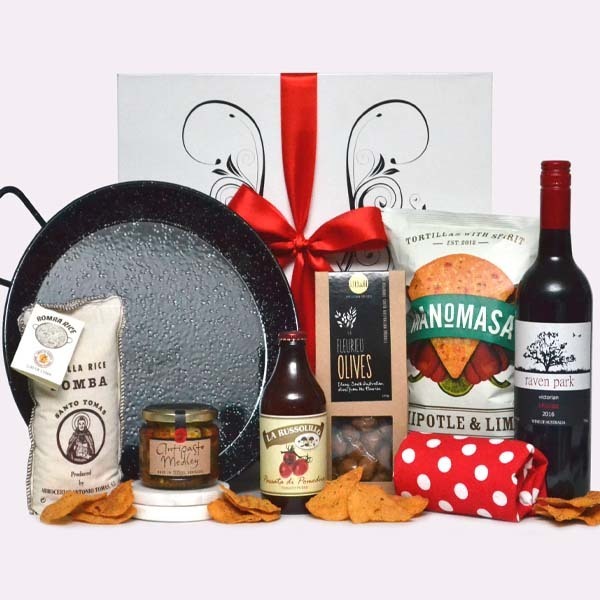 Our Christmas Elves at Creative Hampers is happy to listen and curate a hamper or gift basket. Or you can sort through out Christmas Hampers & Gift Baskets by popularity - you cannot be wrong when they are so popular, right? But make sure that your get your order in quickly so you do not miss out on the most popular Christmas Hampers & Gift Baskets. 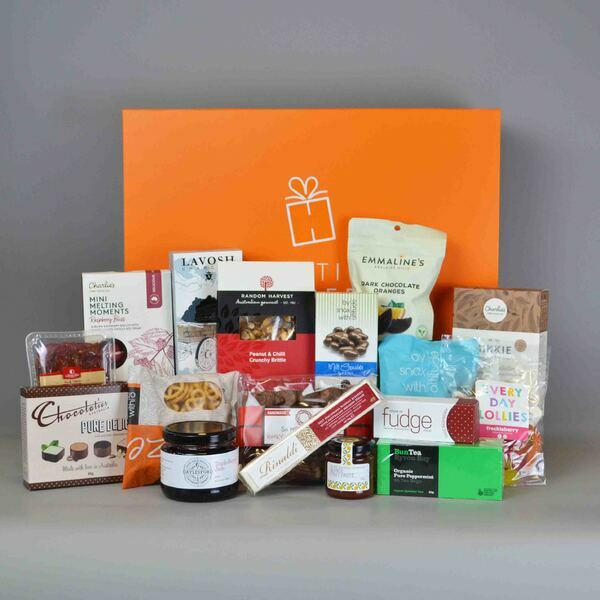 You can visit our retail store to organise bulk hampers or to pick up your order; otherwise we do Australia wide delivery for your ultimate convenience! For assistance with your order, call us on 1300 30 54 30 today!